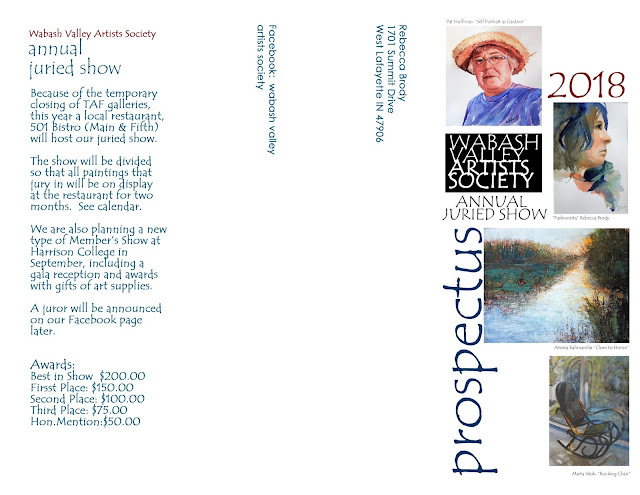 WABASH VALLEY ARTISTS SOCIETY: August 1st early bird deadline for Carol Carter workshop! August 1st early bird deadline for Carol Carter workshop! 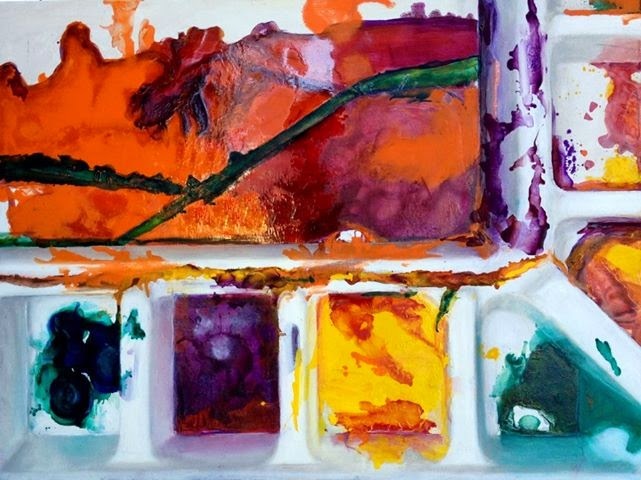 It's time to make that decision and register for this great watercolor workshop! You will be glad you did. Carol is an amazingly creative artist and teacher. The WVWS is offering this opportunitiy in conjunction with our 25th anniversary celebration. You can download the forms here on the blog site! Beautiful Day for a Paint Out! Plein Air Travel Journal Classes!